Saga has scooped the British Travel Award title for the Best Specialist Small Ship Cruise Line. Saga Cruises left other companies in the shadows because with Saga everything is taken care – from the minute guests leave their front door. 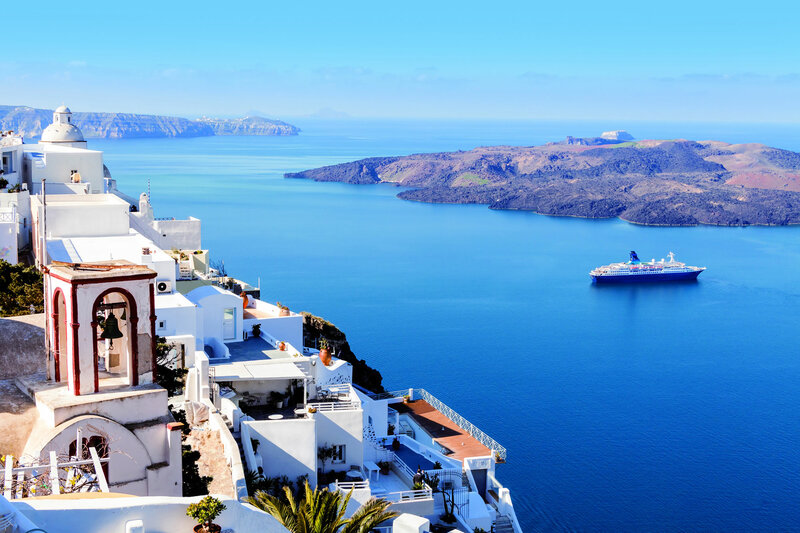 The Saga cruise price includes a myriad of extras that often come at an additional price on other cruise lines, so it’s no wonder 98% of Saga passengers describe their cruise as ‘good’ or ‘excellent’. Elegant 700-passenger Saga Sapphire and 400-passenger Saga Pearl II are small, friendly and intimate ships yet boast spacious and comfortable lounges, bars and dining areas. The ships also get into the heart of destinations that many other ships cannot reach, including Venice.